Do you like silver? Then you are at the right address! 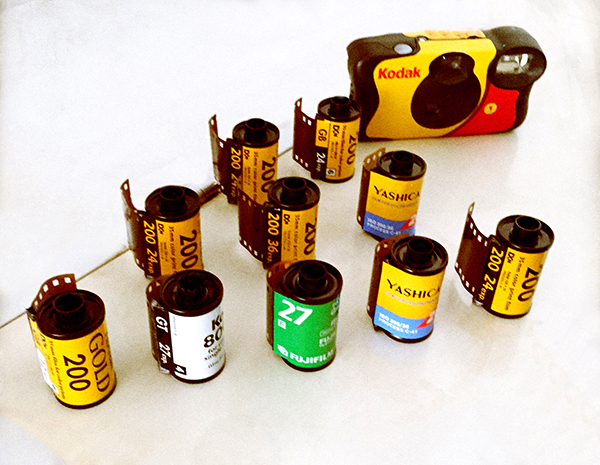 In our laboratory we develop your color negative (C-41), color positive (E-6) or black & white films. Atelier Delachaux Photography, Luca Delachaux, Rue de Genève 90, 1004 Lausanne. The laboratory is in operation every Tuesday, so your orders will be processed within a maximum of 6 working days. Delivery by mail or by hand on Wednesday morning. FILM 135 FILM 120 Sheet 4X5" Sheet 5X7" Sheet 8X10"
To offer the best development of the region, controlling our chemistry is permanent. USPP, STRATES and NEAR members as well as photography students (ECAL / CEPV) benefit from a 20% discount on laboratory fees.